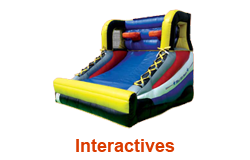 Philadelphia Moon Bounce Rentals | Rent Cheap Inflatable Slides & Moonwalks! Hot weather is on the horizon. We do offer Water Units also. 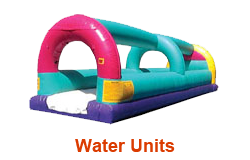 Don’t let the Winter months stop you from renting an inflatable. 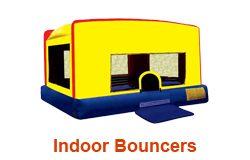 Our two indoor bounce houses are perfect for almost any indoor facility and most houses just as long as your ceilings our under eight feet tall. 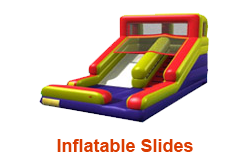 For pricing and availability please contact us at 610-389-3262 or fill out our online form. 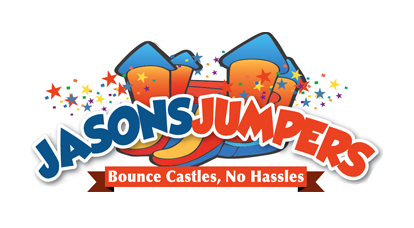 Welcome to MoonBounceStore.com. 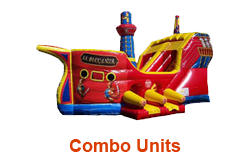 With over 20 inflatables to choose from including bounce houses, dunk tanks, obstacle courses, combo units, water slides, dry slides and slip and slides, we are the premier one stop shop for all of your party rental needs. For pricing and availability please contact us at 610-389-3262 or fill out our online form. 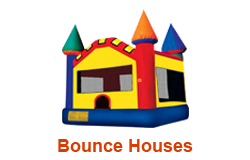 We do Birthday Parties, Corporate Events, Block Parties, School Events, Church Events, Fundraisers, Day Camps, Carnivals, Graduation Parties, Mitzvahs, Private Events, and MORE! We service virtually everywhere in the Greater Philadelphia area including Abington, Ambler, Audubon, Bangor, Bensalem, Bethlehem, Blue Bell, Chester, Conshohocken, Eagleville, Easton, Emmaus, Feasterville, Fort Washington, Franconia, Glenside, Hatfield, Harleysville, Lafayette Hill, Langhorne, Lansdale, Maple Glen, Media, Norristown, North Wales, Philadelphia, Plymouth Meeting, Radnor, Reading, Souderton, Trevose, Valley Forge, Wayne, and West Chester. 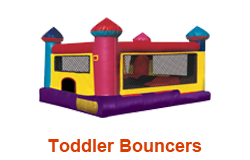 We offer party rentals for residents of the Greater Philadelphia area a variety of inflatables including moon bounces, bounce houses, combo units, moonbounces, jumpers, bouncers, obstacle courses, inflatable slides, slip and slides, water slides, giant inflatables, dunk tanks, interactive units combination units and more. 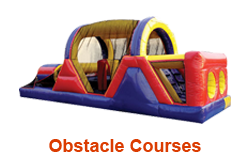 For pricing and availability please contact us at 610-389-3262 or fill out our online form.